I hardly ever use my blog to publish unrelated subjects to programming. This is one of them. At least 3 years of relevant experiences. You can send your resume to jobs@faraconesh.com or to me at n.hajloo@gmail.com. Faraconesh Corporation appreciates in advance your kind request to join and will arrange a meeting with you in next few days. This is the Persian text for this advertisement. 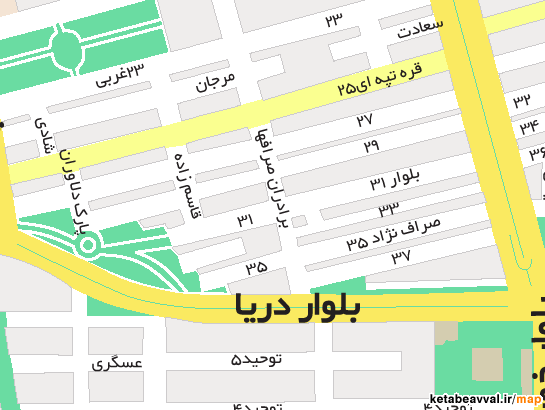 می‌توانید رزومه کاری خودتان را به آدرس jobs@faraconesh.com و یا برای من به آدرس n.hajloo@gmail.com ارسال نمایید.